TYLER, Texas - An East Texas woman is accused of going to a movie and leaving her five-month-old granddaughter in a locked car in the parking lot. Smith County jail records show 49-year-old Felicia Green of Tyler was being held Thursday on a child endangerment charge. 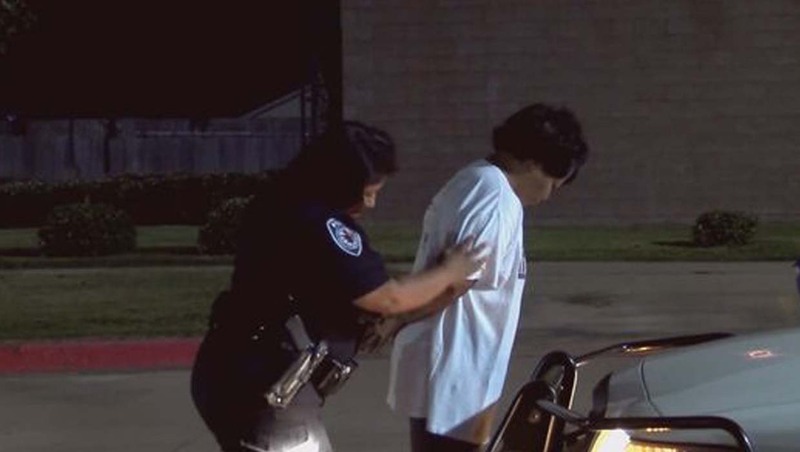 Tyler police responded to a call Wednesday night about a sleeping child in a vehicle. Police didn't immediately say who summoned help. Firefighters unlocked the car and removed the baby, who police say was left alone for about an hour. Temperatures were in the mid-70s. Carmike Cinemas staff helped locate Green in a theater. Green told police she was baby-sitting. No attorney was listed for Green, who is being held without bond. The baby was released to another relative. Texas Child Protective Services is investigating.